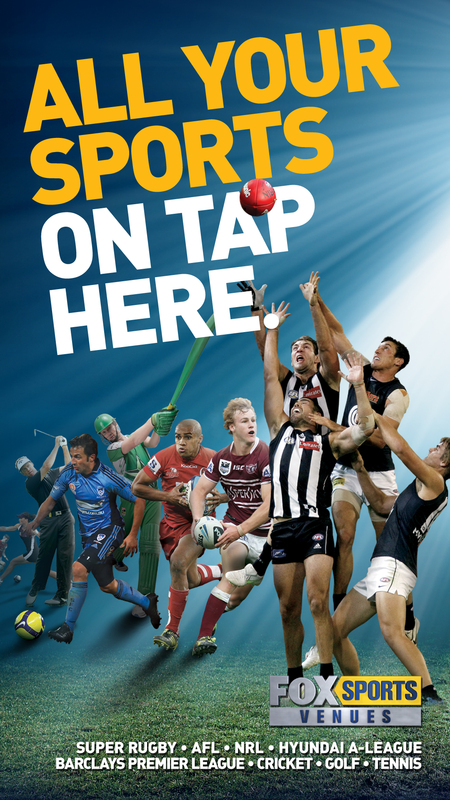 The Internationals Sports Bar pays homage to some of Australia’s most famous sports men & women. 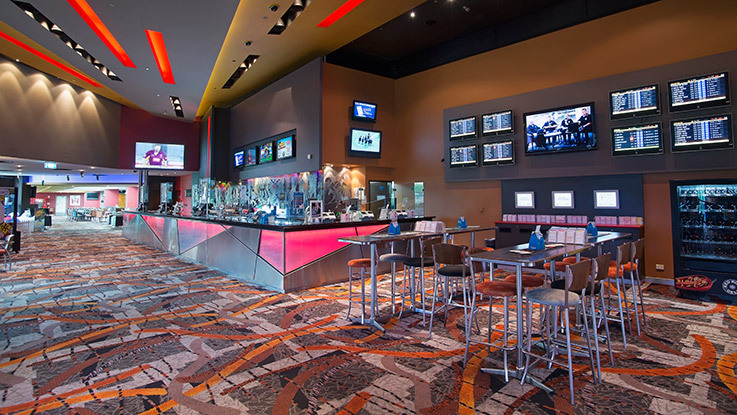 The sports fans will delight in the 20 well placed plasma screens as well as the full TAB facilities and Sports Bet. Sporting entertainment is at its forefront here in the Sports Bar with Fox Sports, ESPN & all your major fight nights being broadcasted in the bar. There are also Keno facilities in the area to ensure every need is met. We show all the big boxing matches, every UFC and other major Pay Per View Events.